Do you find yourself struggling with social media but you want to get on? 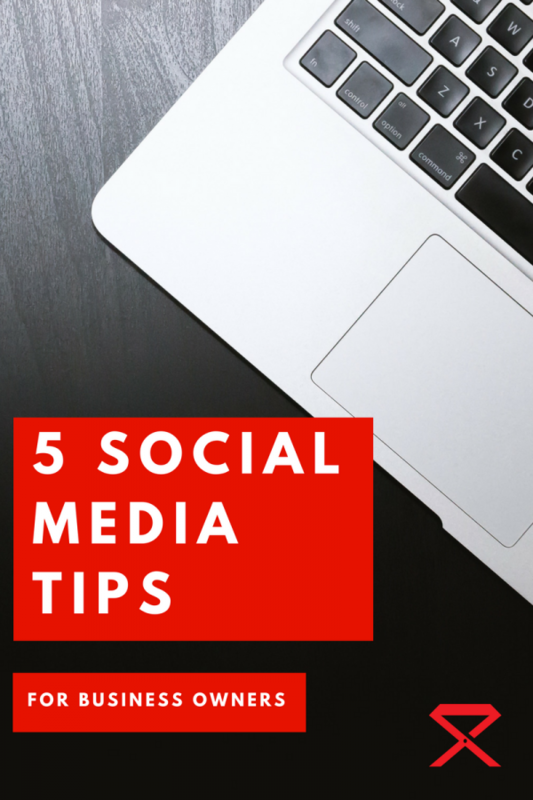 Let’s help you with some basic tips to up your social media game. Get used to posting consistently. Make the commitment this year. You’ve got to run your social media channels. A few times a week to keep your content in people’s mind. We know it gets annoying, but trust us, you’ll thank us later. Post consistently. What’s awesome here is you can schedule your posts if you can’t remember to do it every day. 3rd party schedulers such as Hootsuite, Buffer or Sprout Social are awesome for that. Focus your efforts on your demographics. Not all social medias are going to work for you. See where your greatest following and engagement is, and spend more time with those bringing in more traffic through them. You don’t need to spend the same time on every single social media. But yes, no matter what you need a Facebook page. It’s just good for SEO, so do it. Your customers want to know the people behind the business. Whether it’s the front desk people, you as the owner, or other people that use your product, or buy your service. They want to get to know you. Share a little bit of who you are and what your story is by sharing your personality on social media. You don’t have to boost every single post, but when you have something that’s already performing well, why not throw $5 towards expanding your reach just ever so slightly. Find those things that perform well, and post more content similar to it. Obviously if your customers are liking and commenting, that’s what they want to see. VIDEO! It’s always a way to go. From live video, to small iphone snippets of day to day happenings, to hiring a videography to explain your brand. Video captivates, engages and on top of all of that, it excites people because they can more easily relate to you and your brand. A video, when done correctly causes an emotional experience it gets people talking.